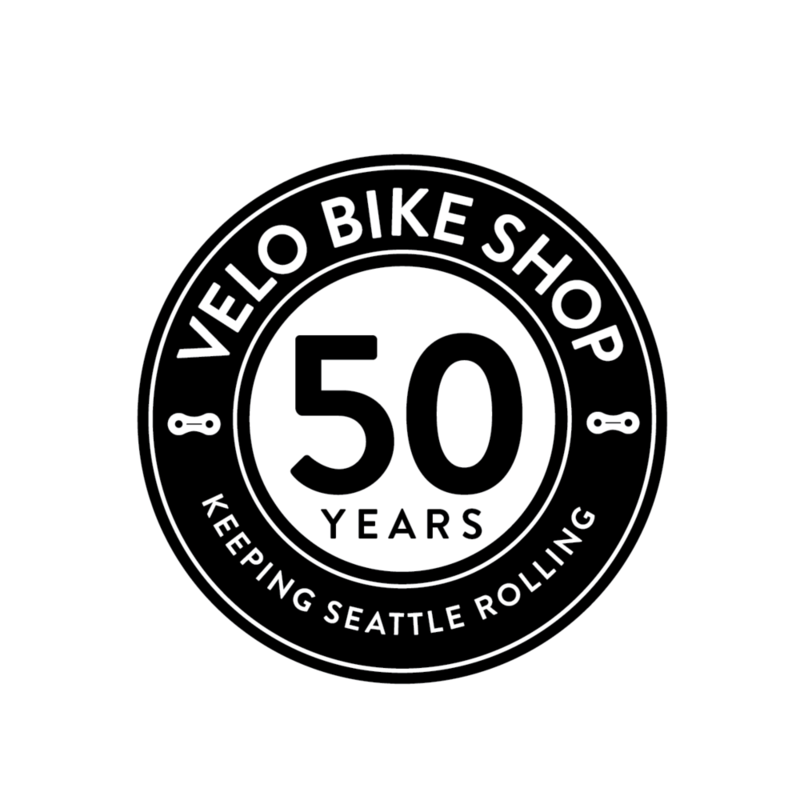 Velo Bike Shop is a full service bike shop keeping Seattle rolling since 1968. The ViaBike Cycle club provides offer downtown bike commuters a safe place to park a bike, shower and get ready for work. Providing downtown bike commuters with a safe space to lock a bike, shower and get ready for work. We aim to make commuting by bike easier for those working in downtown Seattle. Membership to ViaBike includes storage for one bike and access to locker rooms with showers and towel service. The facility is accessible 24/7 and lockers are available for extra storage. Stop by Velo Bike Shop to take a tour of the facility! Hanging bike stalls are assigned, so there is no need to haul your u-lock back and forth. While all standard road, hybrid and mountain bikes fit on the stalls, many cargo bikes and some electric bikes either cannot be hung or do not fit on the hanging stalls. Bring you bike in when you tour the space to confirm it will fit. Each shower stall includes shampoo, conditioner and body wash. Clean towels are restocked daily. Lockers are large enough to store hanging clothes. With a locker rental your work prep essentials can be safely stored 24/7.